In a somewhat surprising move, Bohemian Coding has removed it’s fan-favorite app wireframing tool Sketch from the Mac App Store. Users who’ve downloaded Sketch via the App Store are encouraged to re-download the app via Bohemian’s website; entering the email address used for your Apple I.D. when prompted will reactivate your purchase. Your license key for Sketch will also be emailed to you. Sketch apps downloaded via the Mac App Store will still continue to work for as long as you keep them on your machine, but will no longer be supported by Bohemian. Some will call this a money grab, and that’s undoubtedly part of the reason for Sketch has left the App Store. But phraseology regarding upgrade pricing also seems to indicate Bohemian is looking at altering Sketch’s business model — again, likely to increase revenue. Sketch’s “Leaving the Mac App Store” doesn’t mention they’ll make 27% more money per sale. There is already a cottage industry that’s sprung up around Sketch, where users pay for app icon bundles and prefabricated packages for wireframing new apps and services. 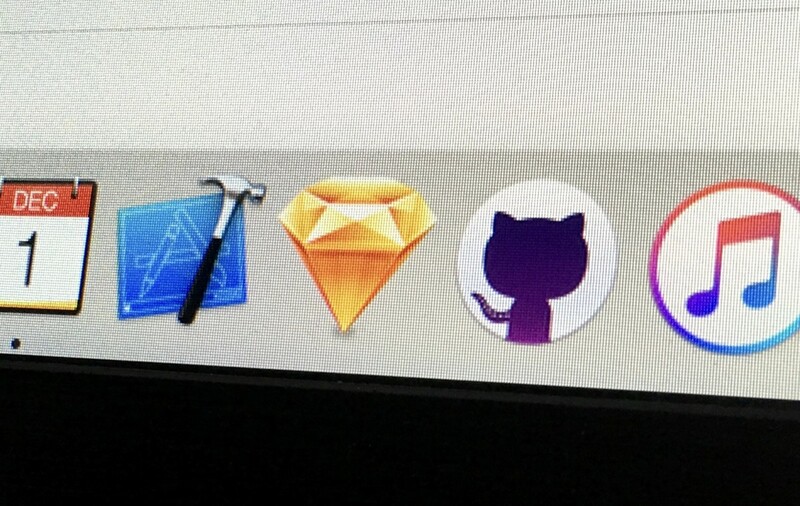 Plugins for Sketch pop up all the time on GitHub, too. Maybe Sketch has just outgrown the Mac App Store.